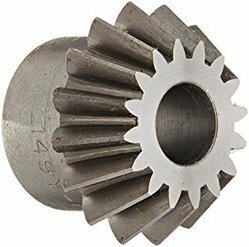 Pioneers in the industry, we offer mixer gears and pinion gears from India. Swadeshi manufacturers Mixer Gears for the various home appliance as per the customer requirements. The raw material used are brass and steel. We have arranged for gears of home appliances. We also we have testing fixtures to ensure long life soundless operations. 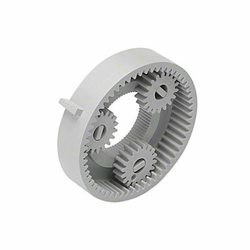 We are one of the prominent names of the market engaged in offering genuine quality Pinion Gears to the customers. These Gears are designed to meet the exact needs of the clients in the best possible manner. In addition to this, we ensure to make timely delivery of the ordered products at the clients’ end after checking their quality on certain well-defined parameters.